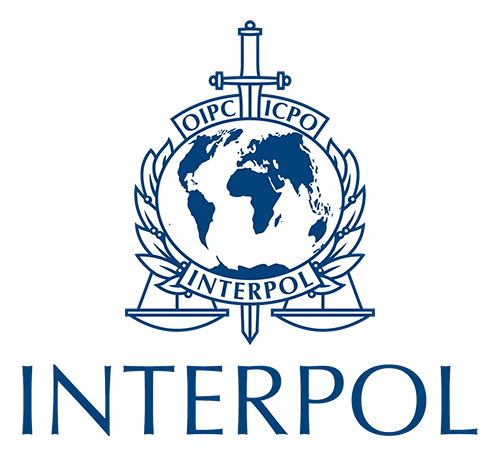 INTERPOL is the world’s largest international police organisation, with 190 member countries. Its role is to enable police around the world to work together to make the world a safer place. The high-tech infrastructure of technical and operational support helps meet the growing challenges of fighting crime in the 21st century. The vision of INTERPOL is “Connecting police for a safer world” and the mission is “Preventing and fighting crime through enhanced cooperation and innovation on police and security matters”. The General Secretariat of INTERPOL is located in Lyon, France, and operates 24 hours a day, 365 days a year. INTERPOL also has seven regional offices across the world and a representative office at the United Nations in New York and at the European Union in Brussels.